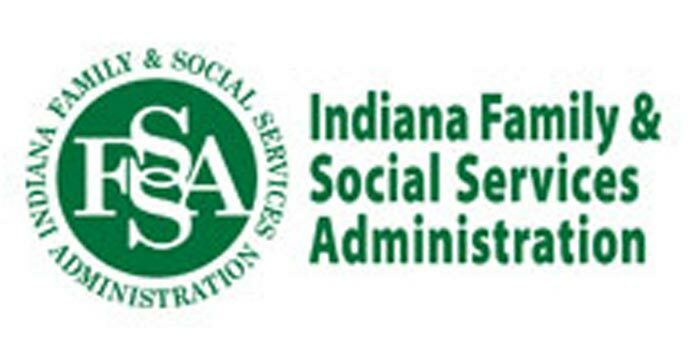 INDIANAPOLIS — Beginning this week, Indiana criminal justice providers can begin referring eligible felony criminal offenders with mental illness or substance addiction issues to designated treatment agencies in lieu of simply ordering them to be jailed or imprisoned as part of the state’s newly launched “Recovery Works” program. 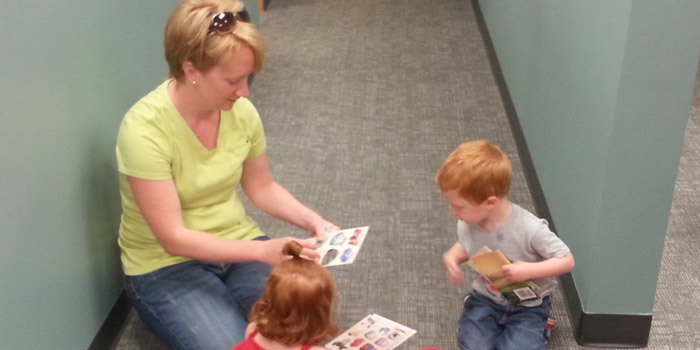 Recovery Works is a new program of the Indiana Family and Social Services Administration’s Division of Mental Health and Addiction. 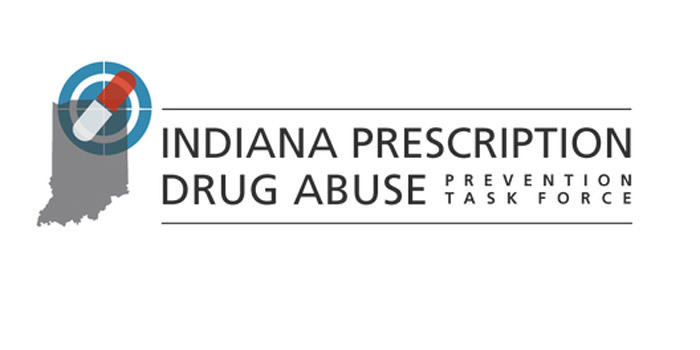 INDIANAPOLIS – The Indiana Prescription Drug Abuse Prevention Task Force, co-chaired by Attorney General Greg Zoeller, and the Indianapolis Colts are urging Hoosier teens to rally against prescription drug abuse by participating in the second-annual Pledge Challenge.